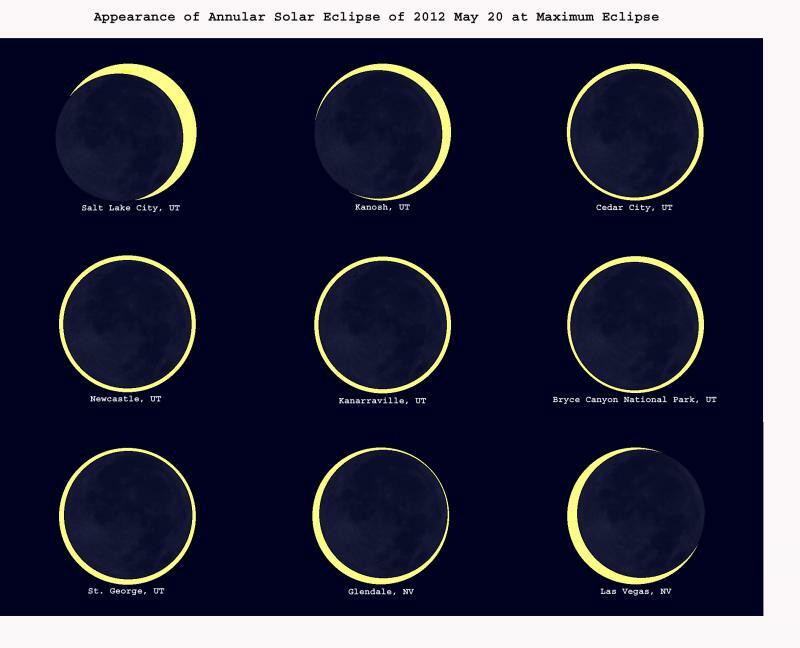 Utah is the place to be for this weekend's annular solar eclipse. While the moon casts its massive shadow over the U.S. for the first time in 18 years, Utah's dark skies and natural settings will be ideal for viewing the eclipse Sunday night, May 20, around sunset. What began as an interest in poetry in her accelerated English class at Logan High School has evolved for Markaye Hassan into a love not only for poetry, but for the poets themselves. Her passion is evident when she talks about the process of falling in love with poetry during the course of her class: "We spent a lot of time annotating poems where we would go through and really notice how every single word is so important and all of the different ways you could really apply it to yourself. It is so deep. Every word is so important." 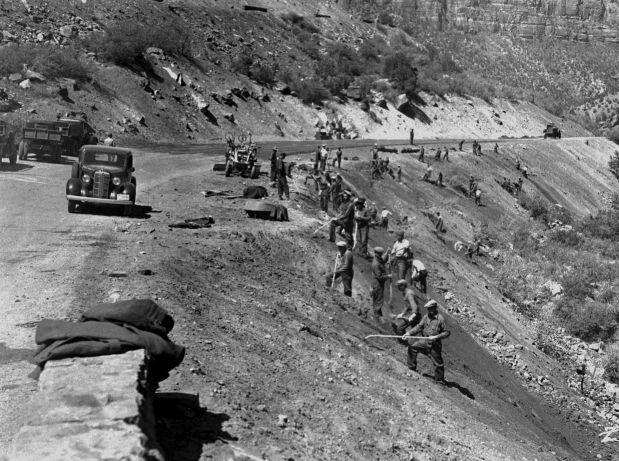 A new museum collection at Zion National Park chronicles the contributions of the men of the Civilian Conservation Corps. Pictures, writings, and special objects in the collection provide opportunities for visitors to gain first-hand knowledge of the work and lives of the men of the CCC. During their 9 years working in Zion, they built and improved many of the park's trails, created parking areas, fought fires, eradicated invasive plants, help build campgrounds, built park buildings, and reduced flooding on the Virgin River. 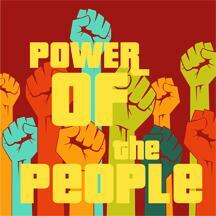 Natural gas development is about to increase significantly in Utah. On Tuesday, U.S. Interior Secretary Ken Salazar approved a major drilling project the Obama Administration says will create thousands of jobs while protecting the environment. “The world today should simply stand back and say 'Wow, how did they do this?’"
"In Utah we enjoy some of the best archeology in the world and it isn't all limited to Salt Lake. It's all over the state...We want people to embrace and appreciate the rich and diverse pre-history and history that we have in Utah." 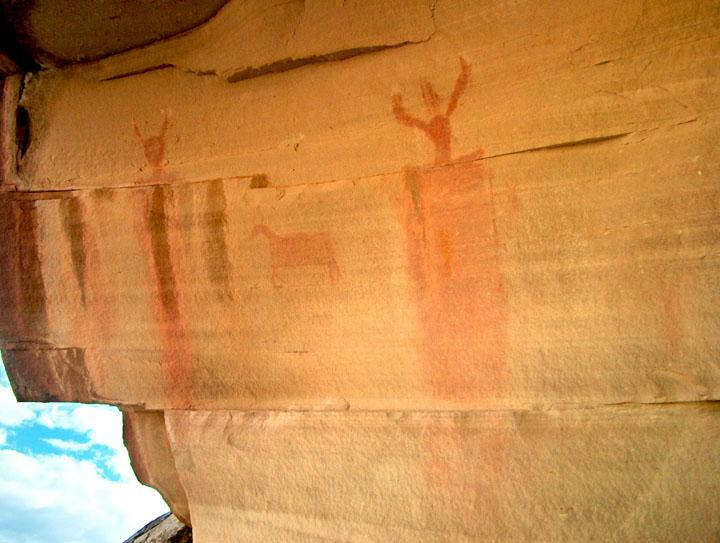 Huntsaker says it's easy to find a personal connection to the ancient people of Utah. 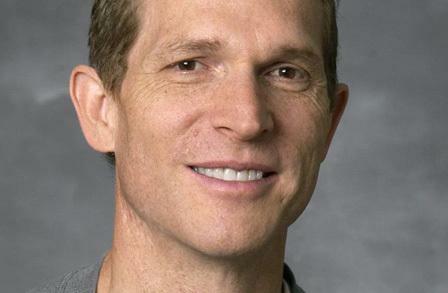 A Brigham Young University Professor is taking on a new role. Last week, Governor Gary Herbert appointed Lance Larsen to serve as Utah’s new Poet Laureate. 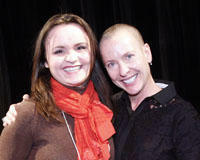 Larsen will act as the leading public advocate for the literary arts in Utah. Larsen didn’t develop a love for poetry and the arts until later in life when he took a creative writing class. It was then Lance Larsen began writing poetry, and is now awaiting the publication of his fourth collection of poems. The U.S Army is looking to improve some of their materials and they’re asking scientists at the University of Utah to help. A little over a year ago, the United States Army put out a request for proposals. They have a “weight” problem and need some help in fixing it. 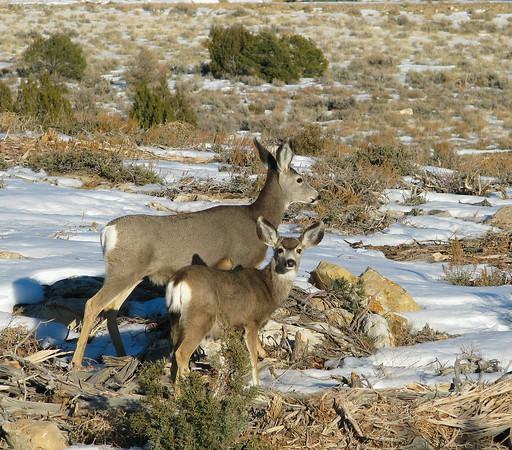 A new study employing the cooperation of BYU and Utah State University researchers and state biologists proposes to answer the question just how many mule deer fawns each year are lost to coyotes. Saturday afternoon marked the 125th graduation ceremony and a milestone for nearly 4,500 students at Utah State University. Among students receiving bachelor's degrees is 98-year-old American Studies student, Twila Boston. "What else is there to do at my age except eat and read and sleep?" A Wall Street Journal article published today introduces an issue Southern Utahns have dealt with for 40 years to a national audience. 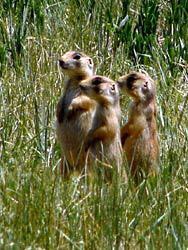 The article documents the trouble some Utahns have experienced ever since the Utah prairie dog landed on the endangered species list. 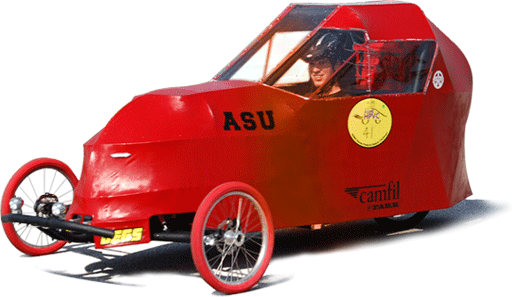 Engineering students from colleges and universities throughout the West gathered in Tooele over the weekend to compete in the Human Powered Vehicle Challenge, using models they've designed and built themselves. Friday May 4, Southern Utah University conducts its 113th annual commencement. Every graduating class, of course, has its valedictorian, the SUU class of 2012 is no exception, but its valedictorian is… exceptional in every sense of the word. Gwen Knight graduates with a degree in psychology, having maintained a 4.0 grade point average throughout her academic career at SUU. And that while working fulltime as directing case coordinator with the Utah court-appointed special advocate program and juggling her duties as a mother of 11 and grandmother of 22. Utah Governor Gary Herbert has a new energy advisor and at least one environmental group is already calling foul. Herbert announced today that Cody Stewart, who’s currently serving as Lieutenant Governor Greg Bell’s Chief of Staff, will help the governor increase energy development in the state. 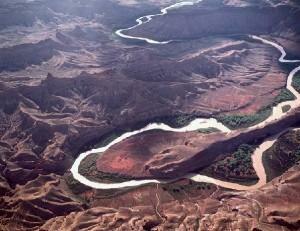 But as Whittney Evans reports, HEAL Utah says his interests are with big oil and gas. Cody Stewart says his number one priority as energy advisor to the governor will be to increase the development of energy in the state of Utah. Workers at Hogle Zoo are busy are putting the final touches on Rocky Shores. 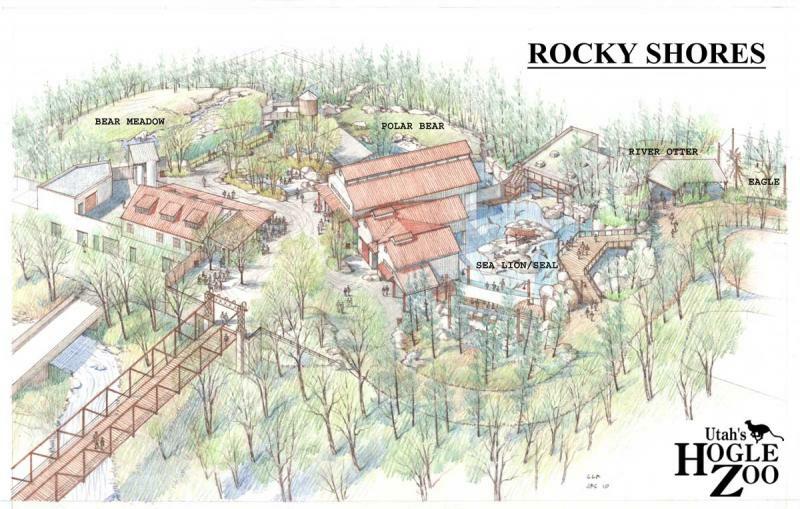 The three and a half acre exhibit is scheduled to open next month and will house sea lions, seals, river otters, three young grizzly bears, and of course, Rizzo the polar bear. Utah's U.S. 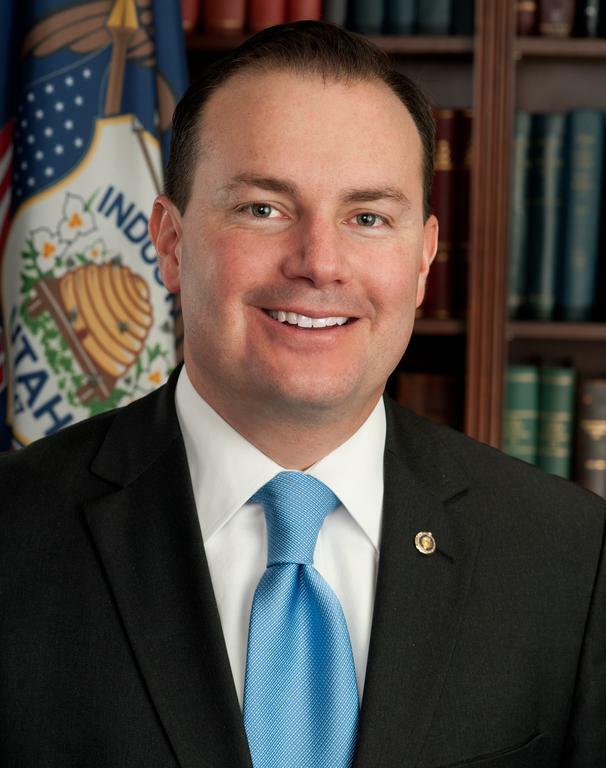 Senator Mike Lee held town meetings throughout Northern Utah this week. UPR's Kerry Bringhurst was at Wednesday night's meeting in Logan and spoke first hand with some of Lee's constituents, who are concerned about the growing federal deficit, federal control of public lands, and the future of Northern Utah's Hill Air Force Base. For the second time in two days a human-caused wildfire has erupted in southern Utah—this time just west of St. George in an area called Anasazi valley. The fire is on mostly public land west of St. George, and south of old Highway 91. The fire started on Wednesday around 3:30 in the afternoon. Like the Toquerville fire there is not threat to structures. The Anasazi valley fire has not yet been mapped for its size. Utah's Washington County has joined Mohave County, Arizona and other Uranium mining concerns in filing a lawsuit against the Federal Government. The lawsuit is directed against Secretary of the Interior Ken Salazar, the Department of Interior, the BLM and BLM Director Robert Abbey. It calls for the reversal of Salazar's 20-year ban on new mining claims in one-million acres of public land adjacent to Grand Canyon National Park, announced in January. 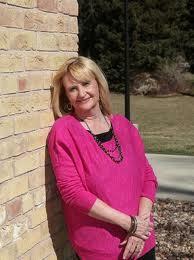 of AIDS in particular who really made a difference,” said Stan Penfold, Utah AIDS Foundation Director. Three St. George high school students have been arrested and charged with kidnapping. UPR's Chris Holmes tells us that the serious charges in this case are hardly typical for juvenile arrests. The victim, a middle school-aged girl, was jogging on Monday evening when cut off by a pick-up truck. Three masked boys emerged and forced her into the bed of the truck, closing the bed lid and locking her inside. The Bill of Rights celebration is an annual fundraiser for the ACLU Utah. Anna Brower is the Development Director for the ACLU of Utah. She spoke with UPR's Ashley Tolman about the organization's Bill of Rights Celebration taking place this week in Salt Lake City. This year, chronic homelessness is down 9%. Thousands of the world’s next generation of leaders are spending a few days in Utah. DECA, an organization targeted toward students interested in marketing, finance and management is holding its International Career Development Conference at the Salt Palace. It’s 2:00 on Monday and 14-year-old Sherry Ann Morgenstern is preparing for the Principles of Finance competition. Administrators at Hurricane High School in Washington County initiated the familiar call to evacuate the school and gather outside in the predetermined places for an accounting, but this time it was not a drill. Early Monday morning, a teacher noticed smoke coming from the the school's wood shop room. He alerted authorities and the school was evacuated. The fire occurred in the shop's dust ventilation system, and although some smoke and water damage resulted, the small shop is in a building separate from the rest of the school, so the damage and potential threat was very limited. Utah Senators Orrin Hatch and Mike Lee joined a minority of senators last week in voting against reauthorizing the Violence Against Women Act. The Alliance for a Better Utah believes that a vote against reauthorizing the Act represents a callous insult not just to the women of Utah but to the entire population of Utah and the United States. Organizations in Utah who serve residents receiving Medicaid and State Child Health Insurance are calling for Utah lawmakers to hold a special session to allocate money that would be used to help those whose personal information was stolen when a state computer system was hacked.